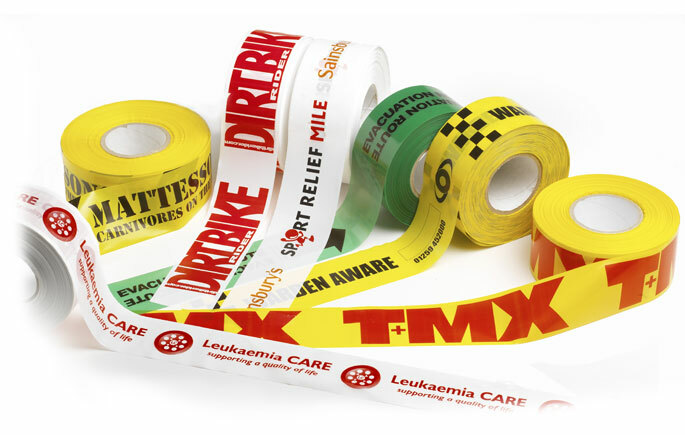 25 years’ experience producing custom printed barrier tape that’s tailored for you and your business. With 1 and 2 colour printing, our printed barrier tape can help your business be seen in a very crowded world. On average, our customers receive their printed tape within 15 working days from artwork approval. If you need it even sooner,please talk to our team. If you have any questions, we’re just a phone call away.